Two championship golf courses. 36 holes. 131 hectares. There is no greater feeling than to play at two pro designed courses. 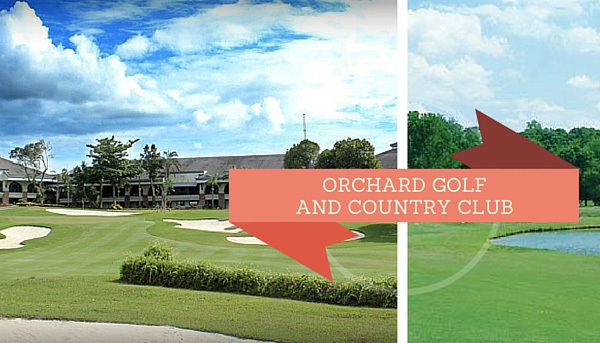 The Orchard Golf & Country Club contains 2 courses: “The Legacy” (designed by Arnold Palmer) and “The Tradition” (designed by Gary Player). 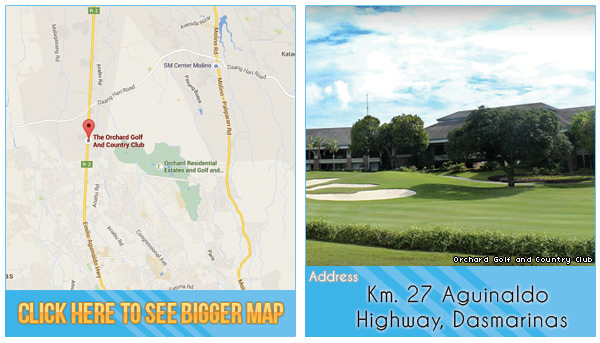 No corners have been cut to make this country club one of the top in the Philippines. Each course contains special Tifton 419 grass on the fairways, and a finer variety on the greens gives your game play that extra challenge with quality that supersedes most other courses. Experience one of the finest courses, overcoming large lakes, lagoons, hills, scenic fairways, roughs and sand traps. You will also definitely not miss that there are over 2,500 fruit tress surrounding the recreational and residential complex. Enjoy the large clubhouse equipped with a driving range, practice putting green, pro shop, lockers, saloon, and other family oriented function areas. If you need more things to do and want to spend your day in one spot, you will find it here at The Orchard. This is a private, member’s only club. To play here you will need to book through GolfPackagesPh.com. There is a refundable deposit required for every tee time reservation. 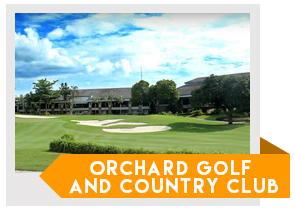 Tip for Tourists: You can still play at The Orchard Golf and Country Club by booking directly with GolfPH. Fill out the form to your right and get your free quote today.